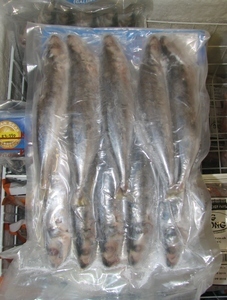 Description: Frozen grated cassava. 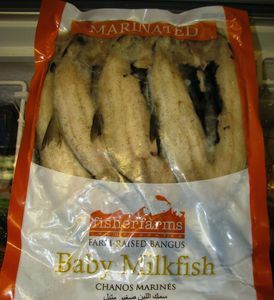 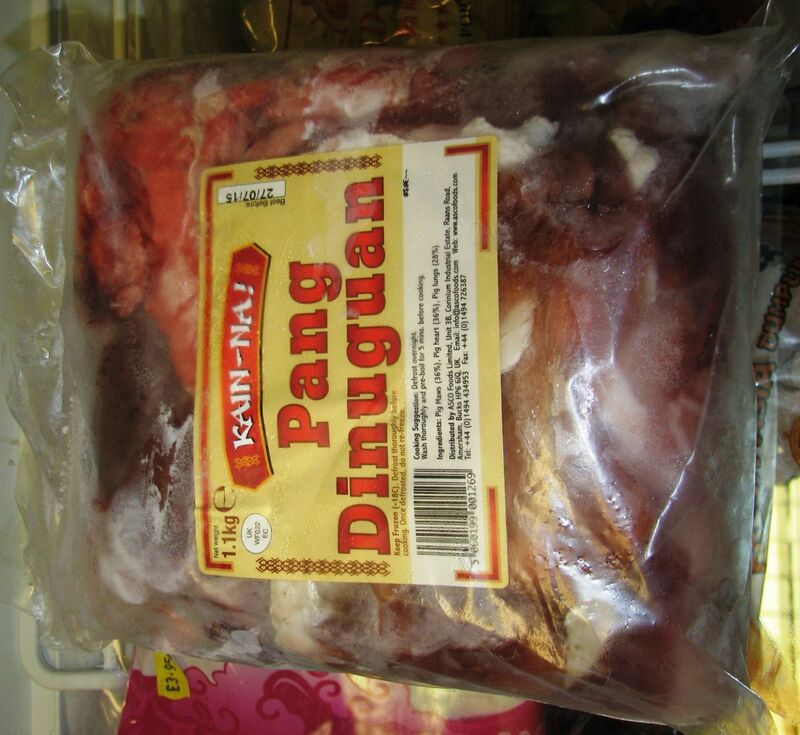 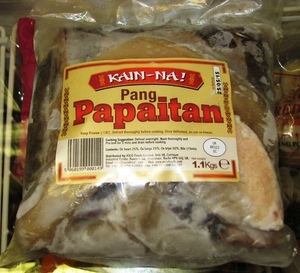 A popular ingredient Far Eastern cooking, particularly Filipino cooking. 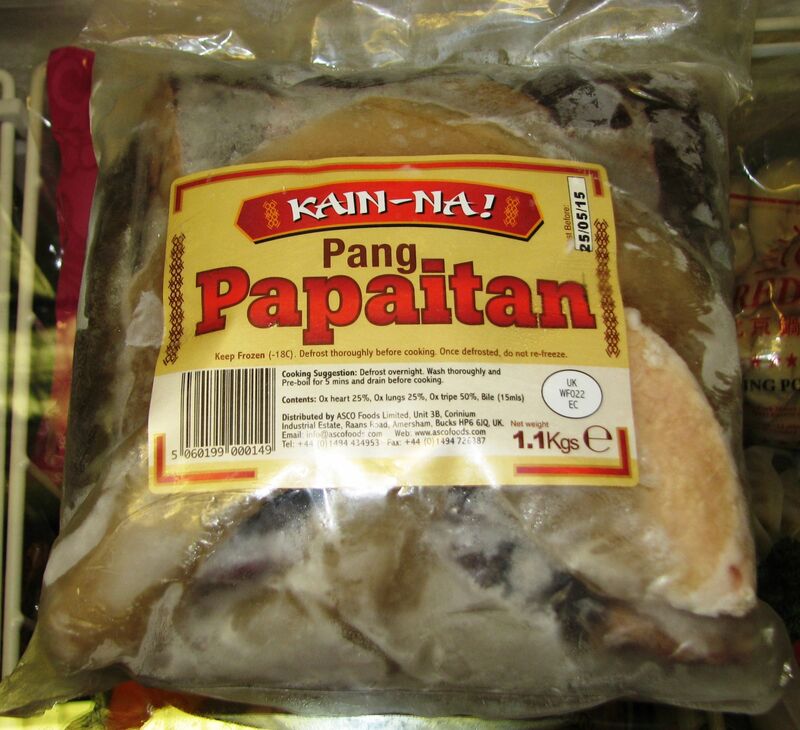 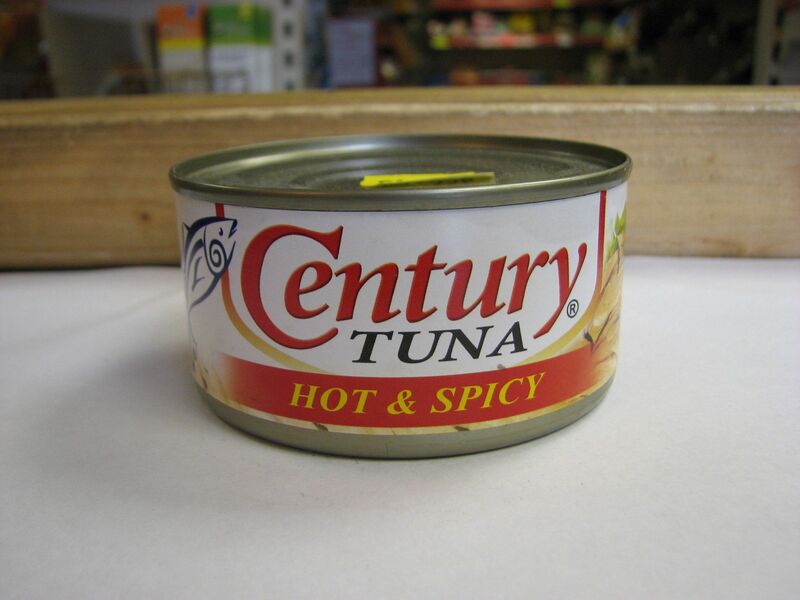 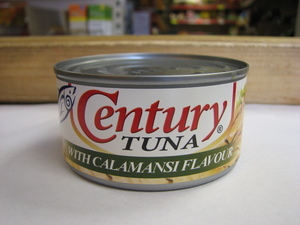 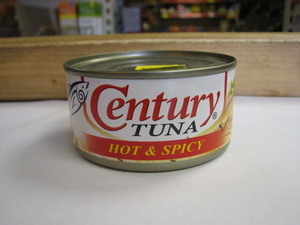 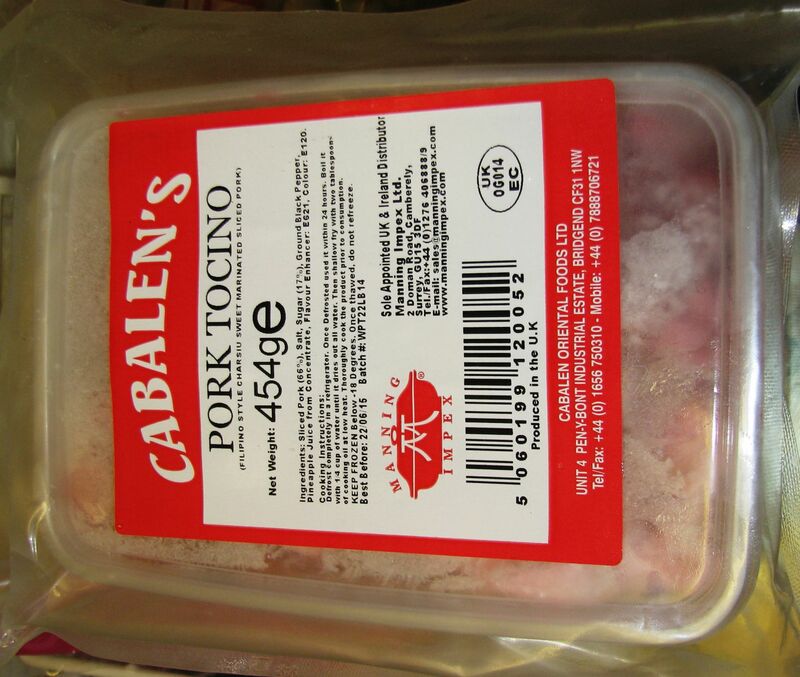 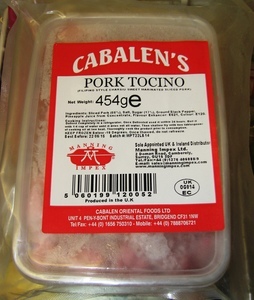 Description: Hot & Spicy flavoured tuna from the Philippines. 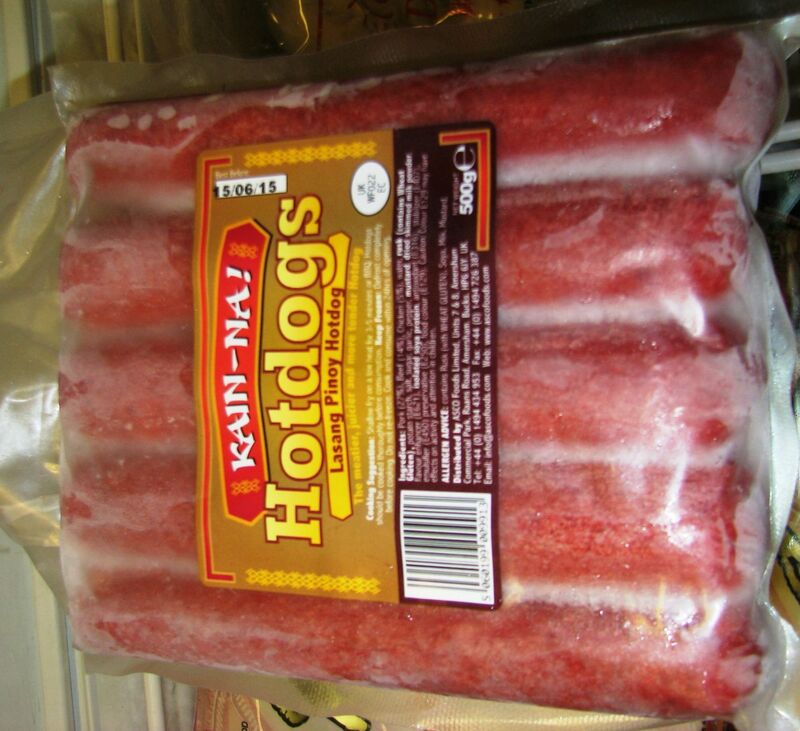 Description: Filipino style hotdog sausages. 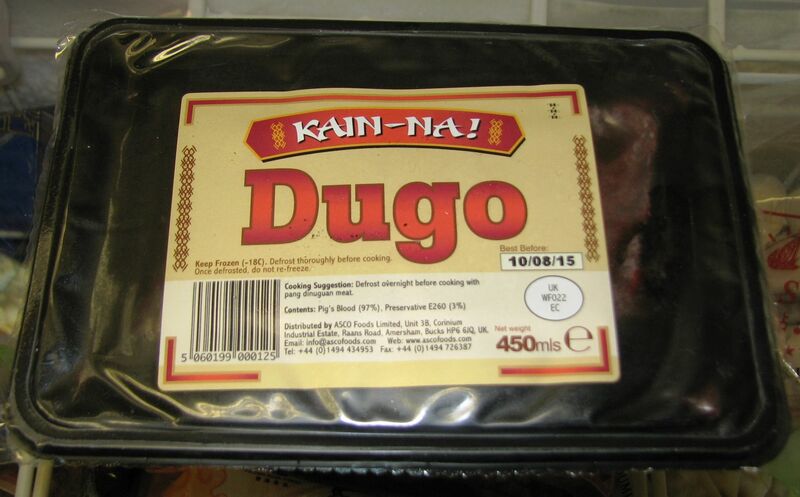 A very authentic product as vouched by those who have tried it.